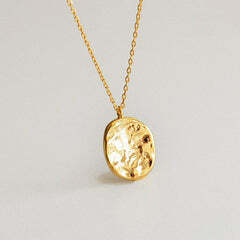 Majolie also offer you cute and funny jewelry! Find here our Animal Jewelry Collection! Fox, turtle, cat, unicorn, eagle... you shall find your favorite one in jewelry! 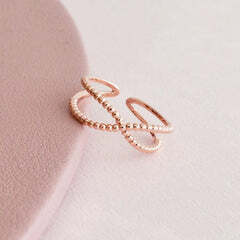 Bracelet, earrings, necklace and ring in Gold, Pink Gold and Silver that are unique gift ideas!